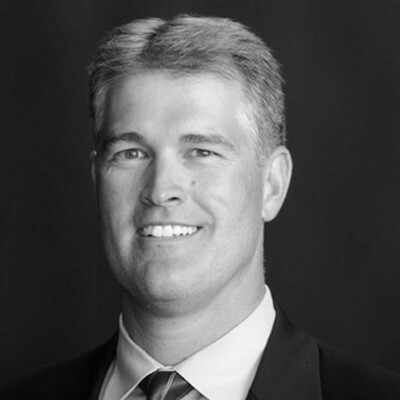 Scott is the President and CEO of Marsh & McLennan Agency’s Milwaukee and Appleton operations. He joined Security Insurance Services, Inc. as their president in 1999 and has continued in this role at MMA. The agency has grown steadily under Scott’s leadership by focusing on providing their clients with the risk management resources which will help insure their success. Scott is active in several business and charitable organizations in Wisconsin, including the Chartered Property Casualty Underwriters Society (CPCU), Young Presidents Organization and the Greater Waukesha YMCA.